In my courses where I train doctors and medical students how to find evidence quickly, I use a pyramid that is a mixture of 1. and 2. This is a slide from a 2007 course. 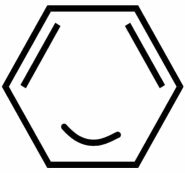 Synopses & Syntheses*: a synopsis is a summary and critical appraisal of one article, whereas synthesis is a summary and critical appraisal of a topic (which may answer several questions and may cover many articles). 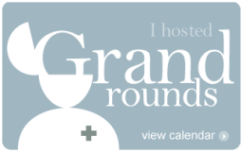 Systematic Reviews (a systematic summary and critical appraisal of original studies) which may or may not include a meta-analysis. The upper 3 layers represent “Aggregate Evidence”. This is evidence from secondary sources, that search, summarize and critically appraise original studies (lowest layer of the pyramid). 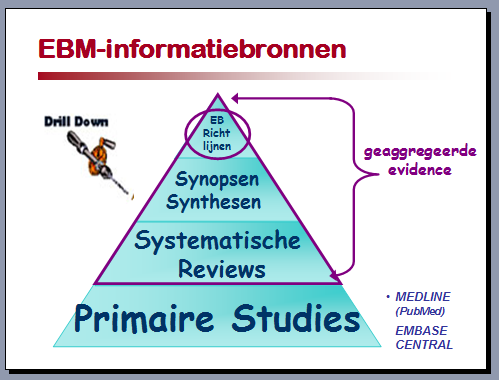 The layers do not necessarily represent the levels of evidence and should not be confused with Pyramids of EBM-levels (type 3). 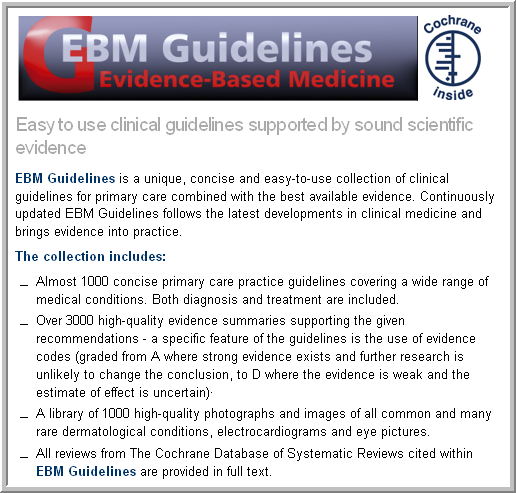 An Evidence Based guideline can have a lower level of evidence than a good systematic review, for instance. The present pyramid is only meant to lead the way in the labyrinth of sources. Thus, to speed up to process of searching. The relevance and the quality of evidence should always be checked. Each level summarizes and critically appraises the underlying levels. I advice people to try to find aggregate evidence first, thus to drill down (hence the drill in the Figure). The advantage: faster results, lower number to read (NNR). During the first courses I gave, I just made a pyramid in Word with the links to the main sources. Our library ICT department converted it into a HTML document with clickable links. However, although the pyramid looked quite complex, not all main evidence sources were included. Plus some sources belong to different layers. The Trip Database for instance searches sources from all layers. Our ICT-department came up with a much better looking and better functioning 3-D pyramid, with databases like TRIP in the sidebar. Moving the mouse over a pyramid layer invokes a pop-up with links to the databases belonging to that layer. Furthermore the sources included in the pyramid differ per specialty. So for the department Gynecology we include POPLINE and MIDIRS in the lowest layer, and the RCOG and NVOG (Dutch) guidelines in the EBM-guidelines layer. Together my colleagues and I decide whether a source is evidence based (we don’t include UpToDate for instance) and where it belongs. Each clinical librarian (we all serve different departments) then decides which databases to include. Clients can give suggestions. Below is a short You Tube video showing how this pyramid can be used. Because of the rather poor quality, the video is best to be viewed in full screen mode. 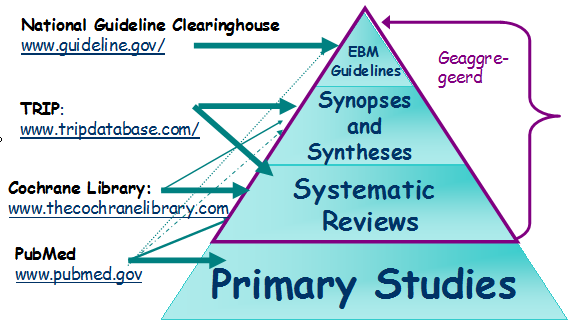 The Search Pyramid on the medical library home page for medical students. View databases in other layers. The pyramid is highly appreciated by our clients and students. But it is just a start. My dream is to visualize the entire pathway from question to PICO, checklists, FAQs and database of results per type of question/reason for searching (fast question, background question, CAT etc.). I’m just waiting for someone to fulfill the technical part of this dream. *Note that there may be different definitions as well. 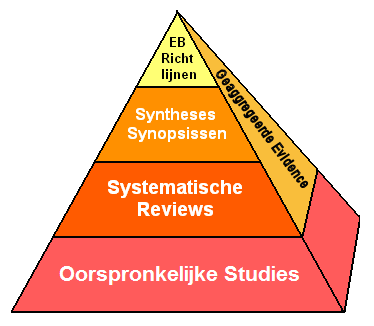 The top layers in the 5S pyramid of Bryan Hayes are defined as follows: syntheses & synopses (succinct descriptions of selected individual studies or systematic reviews, such as those found in the evidence-based journals), summaries, which integrate best available evidence from the lower layers to develop practice guidelines based on a full range of evidence (e.g. 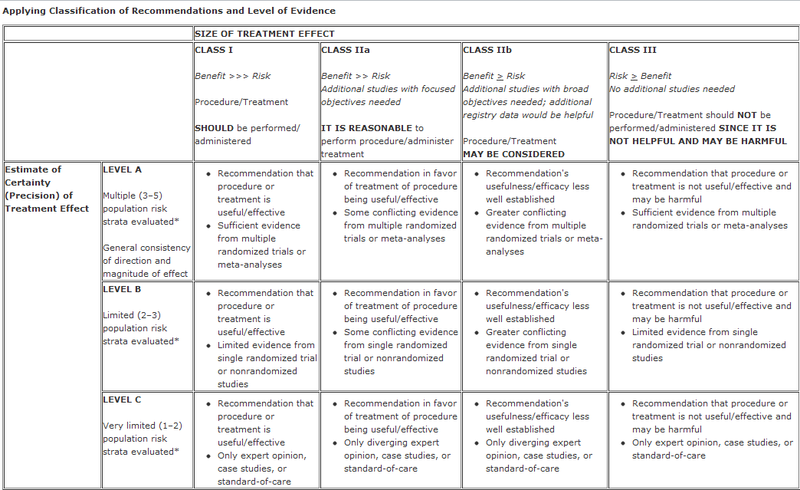 Clinical Evidence, National Guidelines Clearinghouse), and at the peak of the model, systems, in which the individual patient’s characteristics are automatically linked to the current best evidence that matches the patient’s specific circumstances and the clinician is provided with key aspects of management (e.g., computerised decision support systems). Begin with the richest source of aggregate (pre-filtered) evidence and decline in order to to decrease the number needed to read: there are less EBM guidelines than there are Systematic Reviews and (certainly) individual papers. 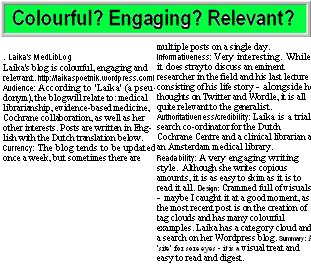 This is the second post in the series Cochrane Colloquium (CC) 2008. In the previous post, I mentioned a very interesting opening session. Connecting patients to the best-evidence through technology: An effective solution or “the great seduction”? Pekka essentially showed us what the Finnish have achieved with their Duodecim database. Busy Clinicians don’t have the time to perform an extensive search to find the best available evidence each time they have a clinical question. 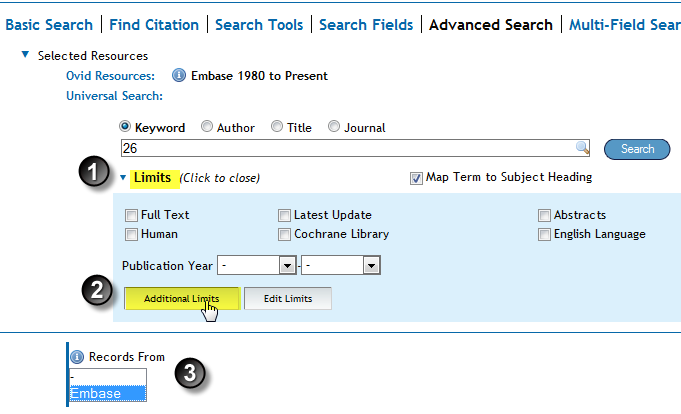 Ideally, they only would have to carry out one search, taking not more than one minute to find the right information. This demand seems to be reasonably met by Duodecim. Notably, Duodecim is not only very popular as a source for clinicians ànd nurses, the guidelines are also read and followed by them. Those familiar with healthcare know that this is the main obstacle: getting doctors and nurses to actually use the guidelines. According to Pekka, patients are even more important than doctors to implement guidelines: Half of the patients don’t seem to follow their doctor’s advice. If the advice is to keep on inhaled steroids for long-term management for asthma, many patients won’t follow that advice, for instance. “When you reach patients, small changes can have large benefits”, he said. Still, Duodecim has managed to make a website for the general public that is now as popular as the original physicians database is for doctors, the only difference being that doctors use the database continuously, whereas the general public just consults the database when they are confronted with a health problem. 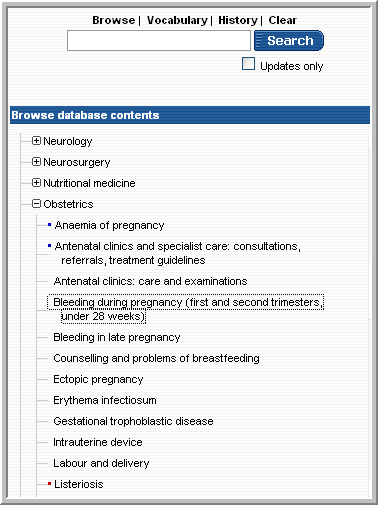 The database contains 1000 EBM key articles, where the content is integrated with personal health records. The site looks rather straightforward, not glitzy nor flashy. Intentionally, in order to look like a serious and trustworthy professional health care site. A survey revealed that Duodecim performed a lot better than Google in answering health care questions, and does lead to more people either deciding NOT to consult a physician (because they are reassured), or deciding to consult one (because the symptoms might be more serious than thought). Thus it can make a difference! The results are communicated differently to patients compared to doctors. For instance, whether it is useful to wear stockings during long-haul flights to prevent deep venous thrombosis in patients that have either a low or a high risk for thrombosis is explained to the physician in terms of RR, ARR, RRR and NNT. This database will be integrated with permanent health records and virtual health checks. It is also linked to a tv program with the aim of changing the way of living. Online you can do a life expectancy test to see what age you would reach if you continue your life style as you do (compare “je echte leeftijd”, “your real age”[dutch]). “What young people don’t realize”, Pekka said, is that most older people find that the best of life starts at the age of 60(?!) Thus, it doesn’t end at 30, as most youngsters think. But young people will only notice, when they reach old age in good health. To do this, they must change their habits already when young. The Finnish database is for free for Finnish people. Quite coincidentally (asking for a free usb-stick at the Wiley stand 😉 ) I found out that Wiley’s database EBM Guidelines links to the Duodecim platform (see below). Quite interesting to take a trial, I think.